Racing at the Albany Racing Club goes from November to May each year. Employment opportunities range from Tote staff to food and beverage and bar staff. Please note that tote staff must have RWWA Compliance Certification and bar staff must hold a current RSA certificate. 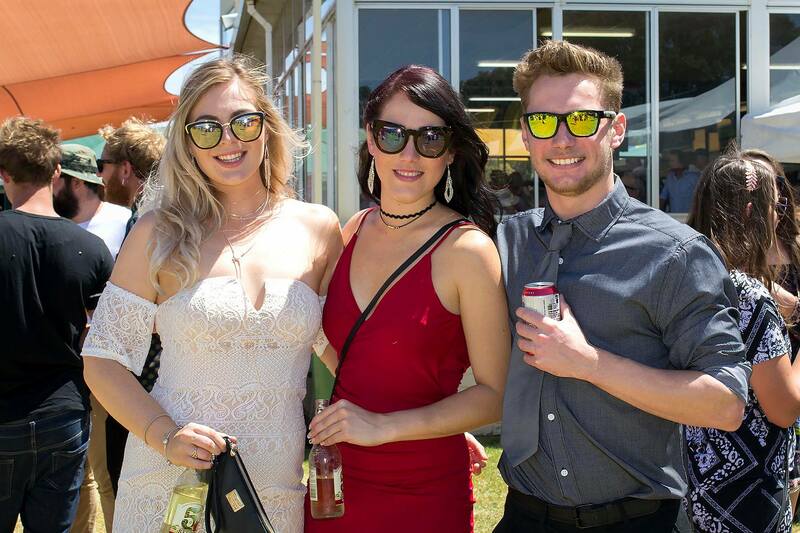 If you are interested in working at Albany Racing Club, please fill out the form below.